If you want to cheaply upgrade your existing hi-fi system or speakers with music streaming and multi-room support, you’ll need to act quickly – Google has confirmed that its Chromecast Audio device has been discontinued in the UK. Widely praised for its simplicity and functionality, the small dongle that connects to your audio equipment via aux-in now has only limited remaining stock at retailers. It gives you access to smart features through the Google Home app on your smartphone, allowing you to stream music, radio and more over wi-fi from apps such as Spotify, Deezer, Tidal, TuneIn Radio and Radioplayer (some may require subscriptions). High-resolution audio (better than CD quality) is also supported. Looking to buy a new wireless speaker? See our Bluetooth and wireless speaker reviews. How does Chromecast Audio work? The Chromecast Audio streams directly from the internet over wi-fi, meaning it won’t drain your smartphone’s battery life. This also means you’ll often find the sound quality is better than streaming from your phone over Bluetooth. To get going, simply plug Chromecast Audio into your speakers, turn it on and connect to wi-fi, then tap the Cast button from supported music apps to play the audio through your speakers. For the full list of supported services, see chromecast.com/audio. The standard Chromecast for streaming video from your smartphone to your TV will continue to be sold. 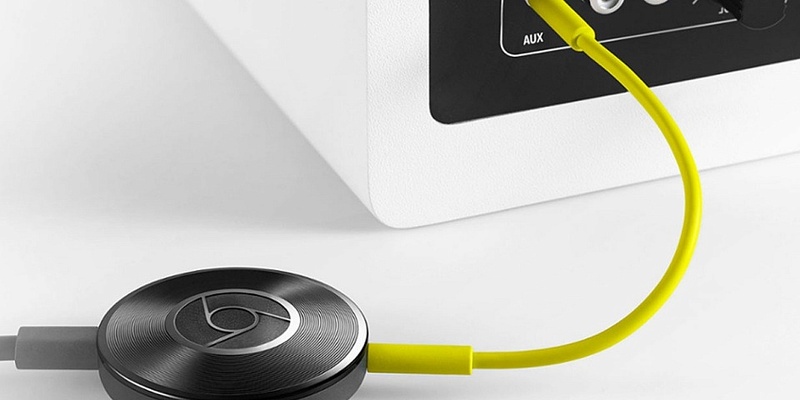 Are there alternatives to Chromecast Audio? There are alternatives (known as streaming DACs), but few are as cheap and streamlined as the Chromecast Audio. There’s the Yamaha MusicCast WXAD-10 (£119) and iFi Nano iOne (£199), but many people will balk at the price. If your hi-fi supports Bluetooth, you can also access this functionality via a Google Home Mini (£49). Another alternative is to get a simple Bluetooth adaptor you can plug into your speaker. You can then connect it to your smartphone and stream audio from your phone to the speaker over Bluetooth. However, the audio quality is likely not to be as good as over wi-fi, and this will drain battery life from your phone. Also make sure you’re connected to wi-fi to avoid eating up your phone’s data allowance. 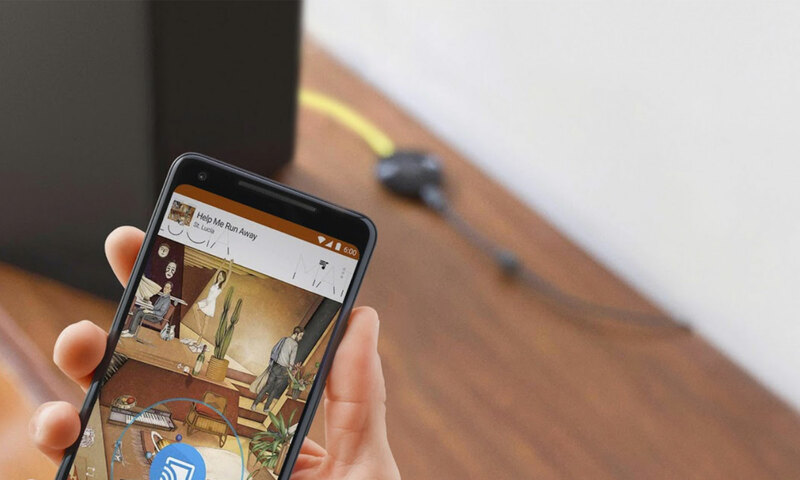 Google is likely to have discontinued the Chromecast Audio simply because modern wireless speakers now have Chromecast built-in, such as the Google Home Max, LG WK7 ThinQ Smart Speaker and Polk Audio Assist.